Have a Blog or Website and just do not have the time to devote to running it? Our services include full copywriting or just tweaking something you have already started. 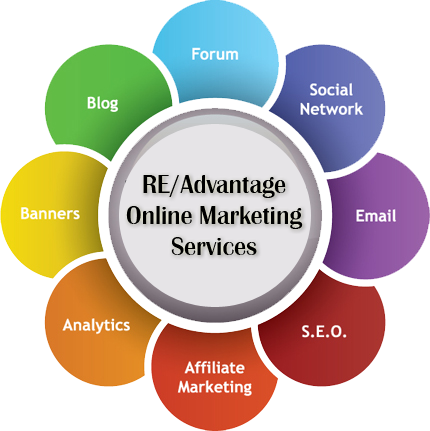 We can optimize your posts for SEO, handle commenting as well as ensure you are properly running. 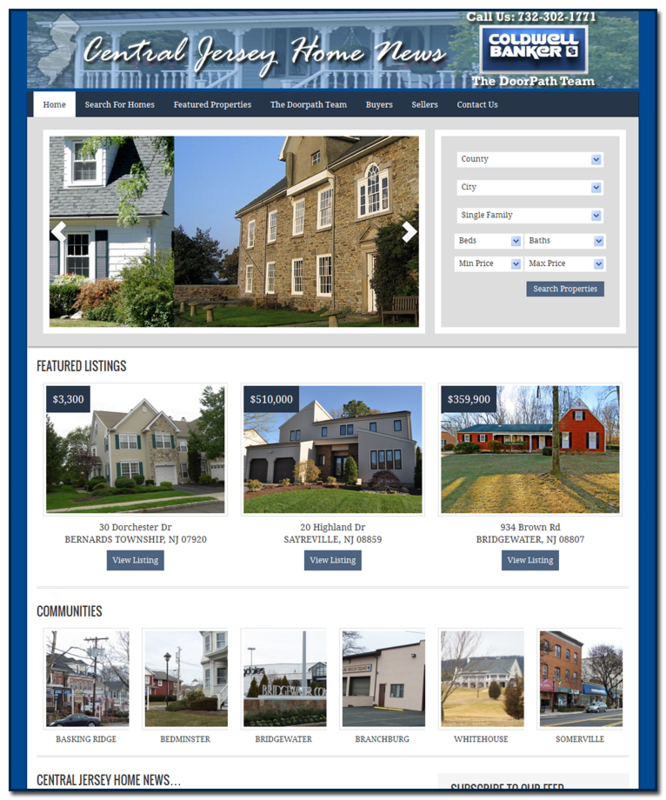 We know Blogging/Websites because we have been designing them and helping Agents like you use them for over 20 years. We not only have the skills to run them, we also understand the technical aspects and functionality of them. So not only are we capable assisting you we also take on more complex design and programming tasks when needed. 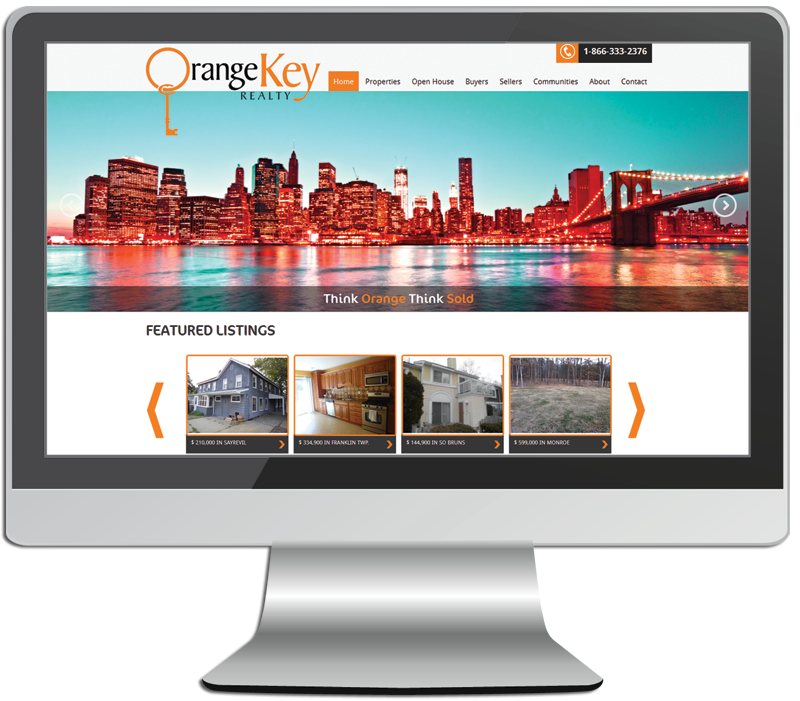 Our Virtual Assistants have direct access to our designers and programmers. That's something very few of our competitors offer. Everyone knows that Social Media is a must have for any Agent but who has the time? Our VA's can update your content, accept connections, block spammers, update your RSS feed, build your contact database and so much more. Want to do it on your own but need some coaching? 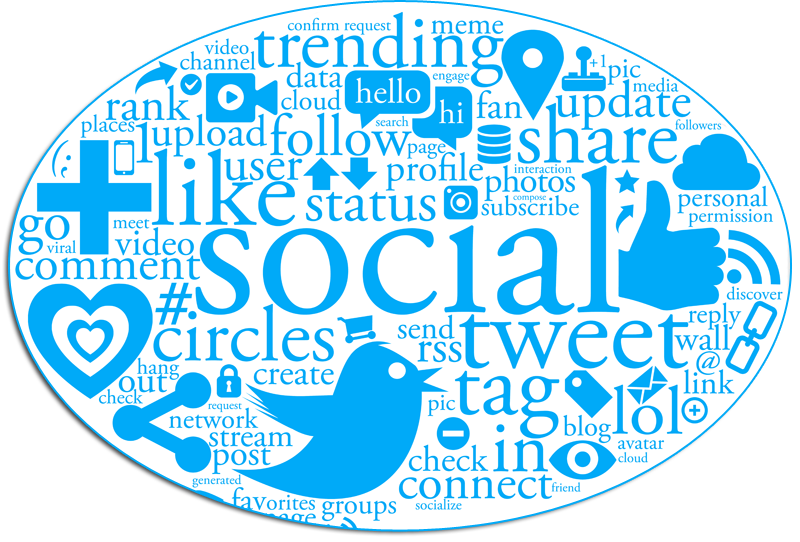 We can show you the most effective ways to become a social networking guru. 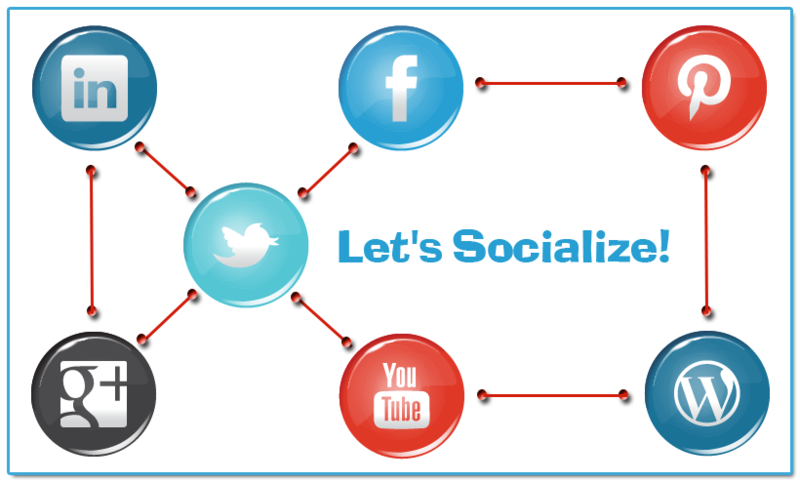 We will teach you the right and wrong way to use Social Media in your Real Estate Business. You can read more about our SEO services here.